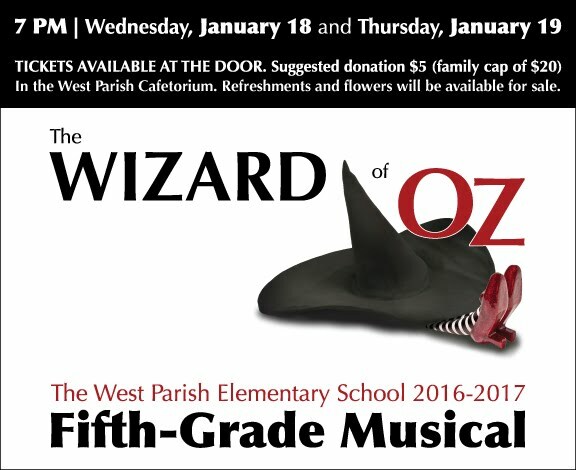 Our fifth graders are working very hard on preparing their production of The Wizard of Oz. Hope to see you there! Parents who can’t attend the evening performances are welcome to join us for the 10:00 am performance with the student body.